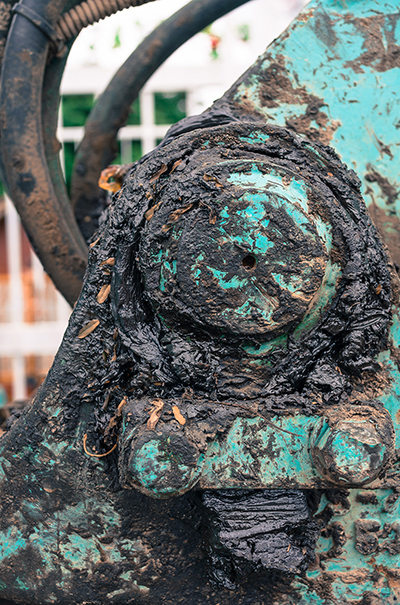 Greasing by character is a dirty job, but with the right tools and technology, it can be a lot cleaner and more cost-effective process. One of the things that make greasing messy is problematic zerk fittings. There are several different sizes of zerk fittings-metric, SAE, etc. and not all couplers will hold onto the different sizes, which, results in grease leaking out around the zerk and not getting into the bearing/bushing. As zerk fittings are also exposed and unprotected they are prone to damage and normal wear, which again can affect how well a grease coupler locks onto the fitting. The first step is to make sure the coupler being used is a hardened 4 Jaw Coupler as a 4 jaw coupler will hold onto a zerk fitting much better than a 2 or 3 Jaw coupler. The second step is to consider using a locking grease coupler such as safeLOCK. 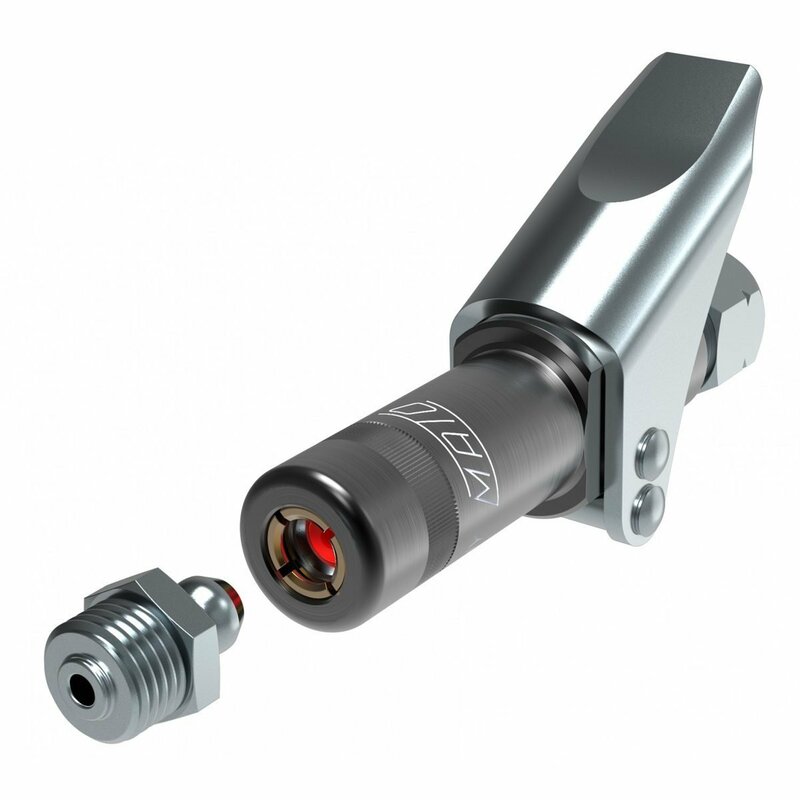 safeLOCK uses a hardened 4 Jaw coupler in addition to a locking mechanism that securely locks the coupler on the zerk fitting. When locked onto the zerk fitting virtually no grease will leak out between the coupler and zerk fitting which means the grease will be going into the bearing/bushing. With this system, waste can be nearly eliminated and proper lubrication can be ensured. Available in NPT and Metric, please specify your grease gun brand when purchasing.